Wedding websites aka wedsites are online platforms where newly engaged couples can post details about their wedding. Everything, from the venue to the registry and hotel directions can be added here. 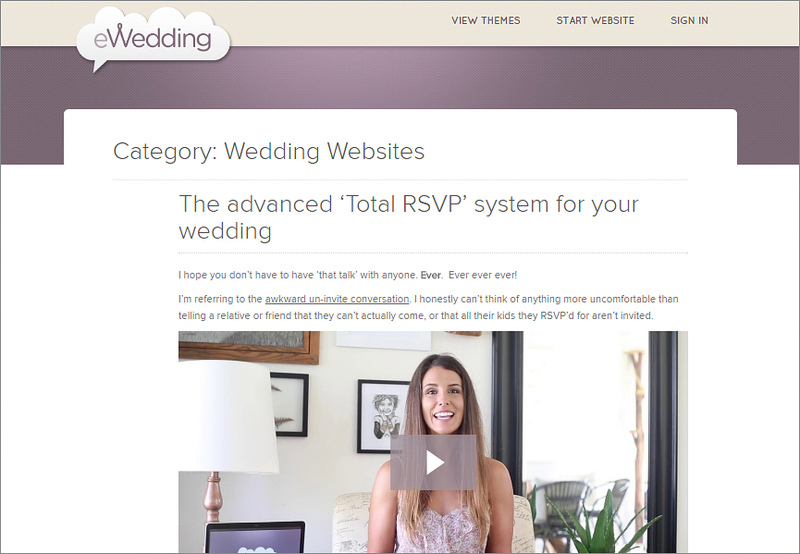 Some websites builders allow you to add RSVP forms to your wedding website, sparing you the trouble of having to individually reach out to specific email addresses. Other than this, you can even post photo albums and integrate personal blogs citing anecdotes to develop a more intimate setting. With wedding website builders, you get a virtual space where all the details regarding the wedding are readily available in one place. And the best thing is you can create a good wedding website on your own without having to write a line of code! Wedding website builders save you time, effort and a great deal of unnecessary stress and money. 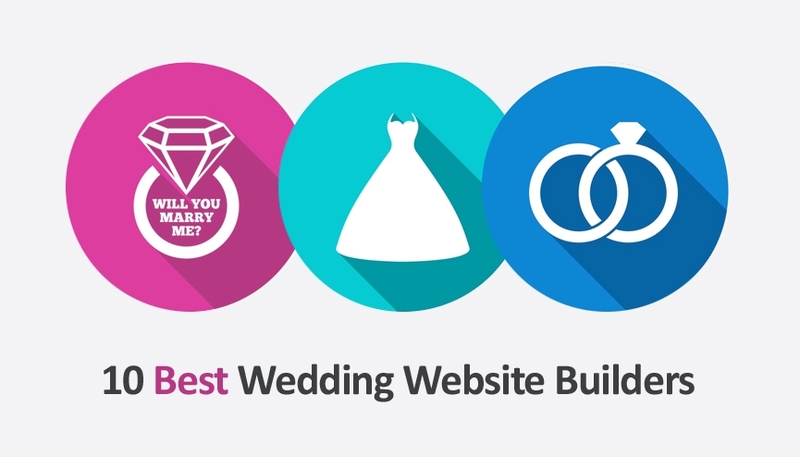 We have compiled a list of top 10 wedding wedsite builders that would help you in the job. 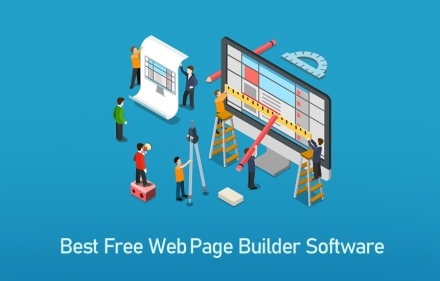 Wix is an intuitive, easy to use, and highly popular website builder that allows users to build beautiful web pages in a matter of hours. It has a special section solely dedicated to wedding websites with dedicated wedding-relevant templates, development tools and features. Wix offers first-timers three minimal and modern layouts to start with. Later you can enhance the interface adding images, videos, and text content as you proceed further. The drag and drop platform works on the WYSIWYG framework, i.e. you get a chance to actually preview the site as it would appear on the end user before you publish it online. You get 100s of different kinds of themes, quite of few of which are specific to creating wedding websites. Simply drag the necessary elements onto the template, edit them to your liking, preview and publish the website – it’s that easy! 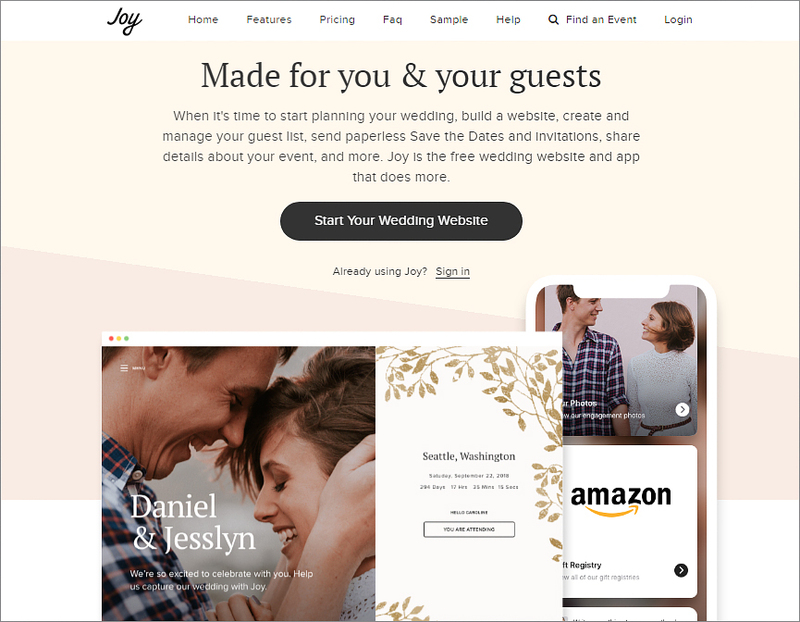 With Wix, you can even create a mobile-friendly version of your wedding website that resizes and optimizes the web page to adjust the screen resolution for all kinds of devices. There are hundreds of plugins and extensions available on the Wix App Market using which you can insert photo albums, add a countdown calendar and weather forecast report to keep the guests informed about the event. Other than that, you can send out e-invites and receive RSVPs directly on the website. The Weebly editor is simple, clutter-free and utterly minimalistic. However, that doesn’t mean, the interface doesn’t have many features, it just doesn’t complicate things by adding too many elements onto the framework- a perfect option for first-time users. The drag and drop functionality allows you the freedom to add and delete elements at will. You can choose from the many customizable templates and themes specifically designed to suit the wedding theme, add text, insert images, change the color, font and other things to make it look aesthetically appealing. 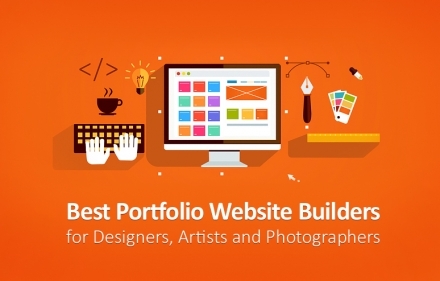 The Weebly App further helps you expand the functionality of the wedsite. With the app, you can add multiple plugins and extensions to procure essential information for guests such as getting a nearby accommodation or the directions to the venue etc. 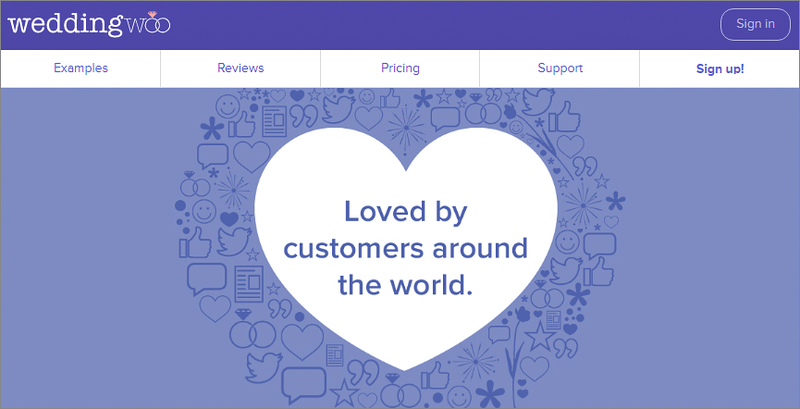 Integrate Google Maps, create guestbooks where visitors can add their comments, or link your social media accounts- Weebly enables you to do everything. 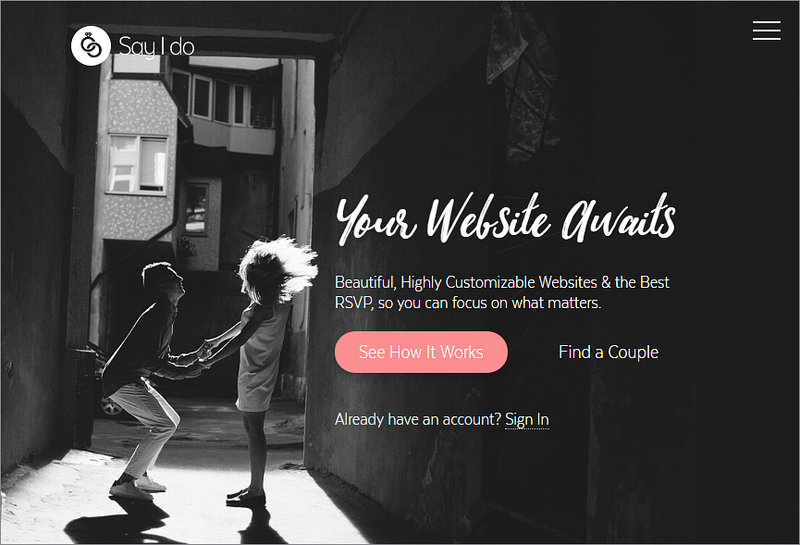 Appy Couple is a website builder that solely caters to newly wedded or engaged couples that wants to showcase its wedding pictures and other information online. 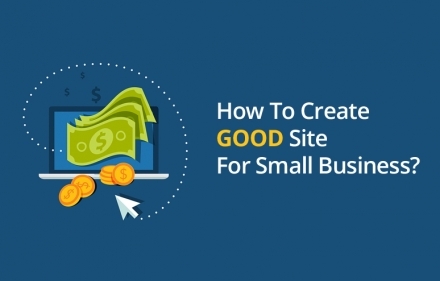 It almost acts as a checklist of sorts for your wedding websites. Here, you even get free access to the platform’s wedding application. Family and friends can now download the app and view all the content you’ve posted online anytime, anywhere. With an app, the guests can also get directions to the venue, decide on the menu and document on the day themselves. Appy Couple doesn’t offer any free plans, you need to sign up for a paid plan as soon as you register in order to access the editor. 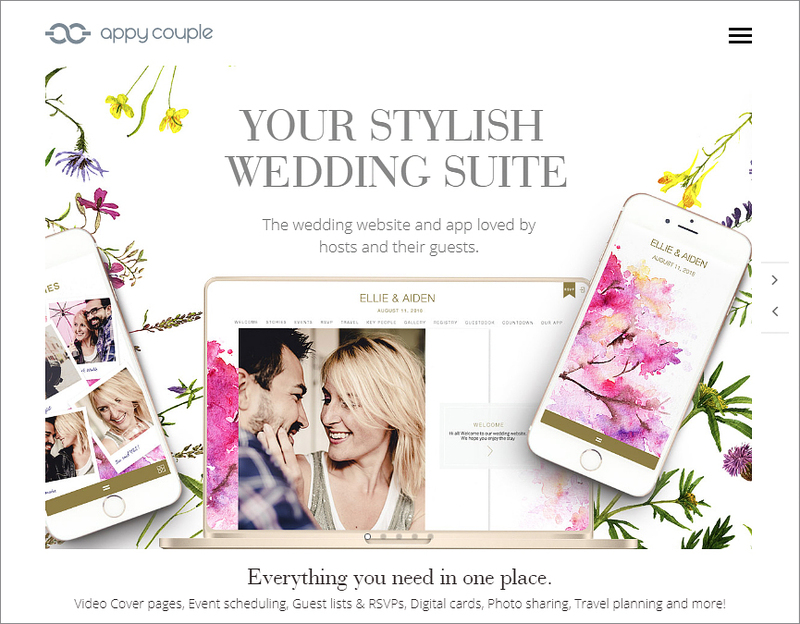 Appy Couple offers an extensive collection of over 500 wedding-related themes and digital stationery for your website. Other than that, there are tools and logistic solutions that would help you manage the guest list, send out invites and receive the RSVPs all in one place. 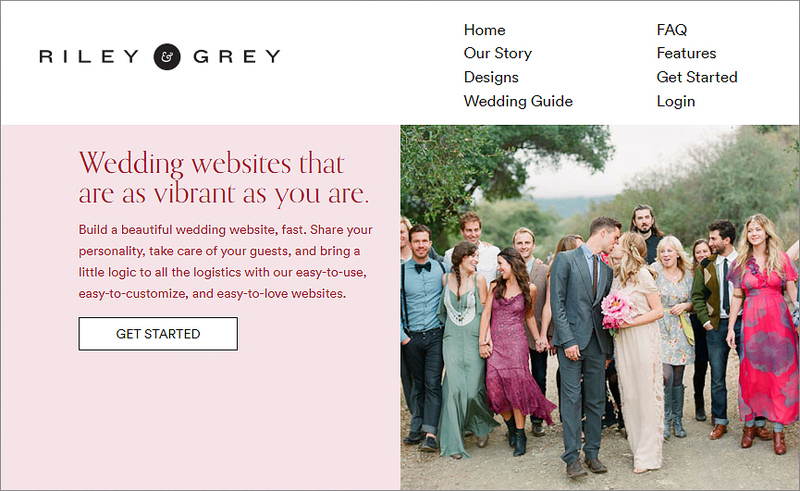 Riley & Grey is a web development platform that features eye-catching backgrounds and versatile feature to organize your wedding event’s details and display them in the best way possible. Most wedding websites feature the couple’s pictures on their home-page. Riley & Grey takes an unconventional, artistic approach to website designing. Here, instead of adding your lovey-dovey pictures straightaway you can choose among the several modern, chic and elegant layouts of vibrant colors and images. Some classic examples of these homepage graphics are abstract boho botanical prints, turquoise marble paints, food-inspired photography, retro themes and more. At Riley &Grey, you get all the latest fonts, color trends and décor options to make your website look all the more beautiful. Other than this, there are plugins to integrate maps, logistics support for finding the nearest accommodations, sending out invites and documenting the wedding. Furthermore, the White Glove customer service gives you the opportunity to work with the in-house designing team of professionals. If you are looking for a place to find all the juicy gossip and latest wedding trends, then your search ends here. The Knot is the United States’ number one platform for wedding-related news. 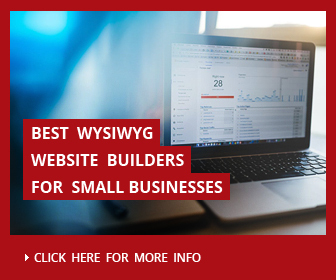 It is only obvious that the platform would take its services a notch higher and offer users a fully functional and highly responsive wedding website builder that is dedicated to portraying their special day in the most beautiful way possible. The Knot is a free website builder; there is no premium or paid plans to speak of. 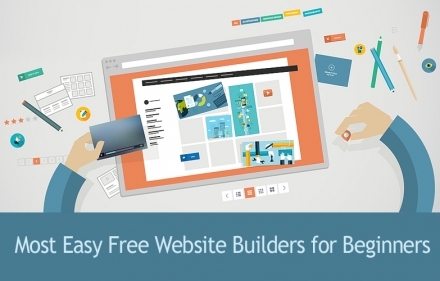 You get unrestricted access to all the features and tools of the website builder without having to pay a penny. The in-house editor is armed with a dashboard and an intuitive interface that allows you to drag and drop items into it. The user-friendly functionality further enables you to get a preview of the website before publishing it. This way, you can make any real-time changes to the content without hampering the visitor’s web experience. There is a vast collection of wedding related themes, templates and layouts to choose from. Furthermore, the platform has registry integration with over 25 retailers and an on-site logistics section. 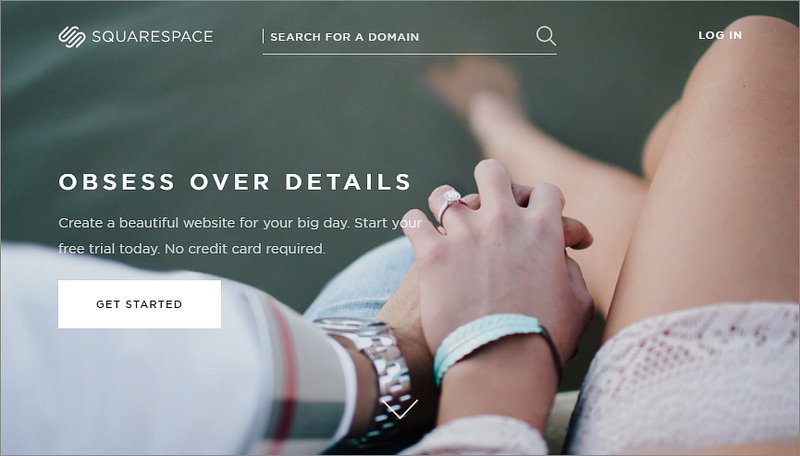 Squarespace is famous for its e-commerce solutions, but that’s not all. The platform allows you to create other kinds of websites as well for both personal and commercial purposes. It caters to users who want a professional, attractive and robust wedding website without having to indulge in coding. With Squarespace, you can create the most beautiful websites integrating all the essential elements you want and make them live in just a couple of hours. Everything from the slideshows, customizable photo galleries to videos displayed on the home page enhance the sense of intimacy and celebration. There are six stunning wedding specific layouts and themes to choose from. And while you don’t really get a lot many choices when it comes to templates (as opposed to Wix), each template option is clear, eye-catching and mobile responsive. The main emphasis of Squarespace lies in displaying the photo albums, it is a great website builder for users who want to visually narrate their stories and showcase images of the wedding day. What’s more? 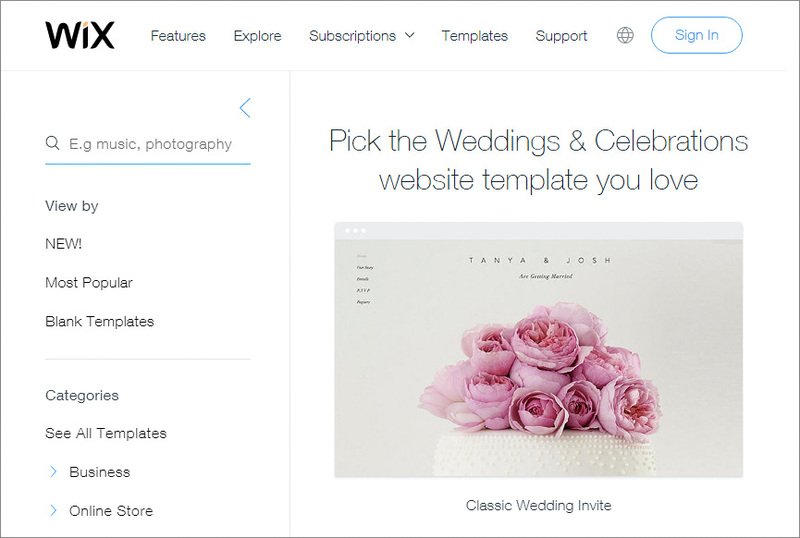 Here at Squarespace, you can manage everything easily via a registry app called Zola. Guests can now browse through your wish list and leave in their contributions to make your day all the more special. Finally, we have a credible website development platform that is absolutely free and comes with a mobile application. Joy offers users almost all of the premium features required to build a professional wedding website absolutely free of cost. The fast and intuitive user-interface is pretty user-friendly and comes with a wide range of beautiful fonts, vibrant templates, layouts and other decorative options that would leave you spellbound. The platform has recently partnered with a major printing company further expanding their web designing options. Joy is perfect for modern-day couples that want a simple, minimalistic and appealing wedding website that showcases their special day in the most wonderful way possible. Joy is a wedding website builder that was originally developed to design the website of the founder’s sister. The interface is centered on rustic, floral and mute colored layouts that highlight the content and enhance your content’s visibility. You get all the necessary wedding website features here such as RSVPs form generator, logistics solutions, a scheduler, and reminder etc. Joy is not as versatile as Wix, but it is a lot more affordable. On the downside, the photo editor doesn’t allow you to resize the pictures which can be a problem if you are working with large high-resolution images. eWeddingis a platform that allows you to document and display the wedding festivities online. 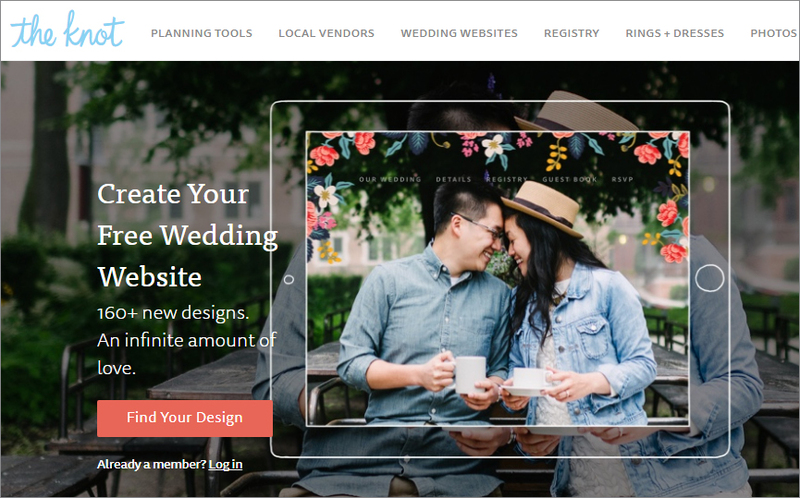 A very simple, straightforward and no-nonsense wedding website builder, eWedding caters to both first-time users and professionals alike. Most of the themes and templates that you will find here bear traditional designs and generic patterns. There is nothing new or innovative about the decorative graphics, especially when you compare it with the likes of Wix or Weebly. However, that being said, eWedding does have a few smart functionalities and customization options. The interface is pretty intuitive and easy to handle, the dashboard is clutter-free, and the editor is user-friendly. You can narrate the story of how you met and the events that followed via a slideshow of pictures. Here you can even design a personalized relationship timeline that charts your love through the years. Guests can send you RSVP emails or text messages, receive invites and add pictures to your albums all within a few minutes. Planning a wedding can quickly escalate from pleasure to utter chaos! Lucky for you, there’s technology. Wedding Woo is a wedding website builder that caters to all your whims and fancies. For starters, the interface is responsive and robust based on the WYSIWYG framework. Secondly, the dashboard is loaded with all the latest features and functionalities you’d need to plan and manage a wedding. 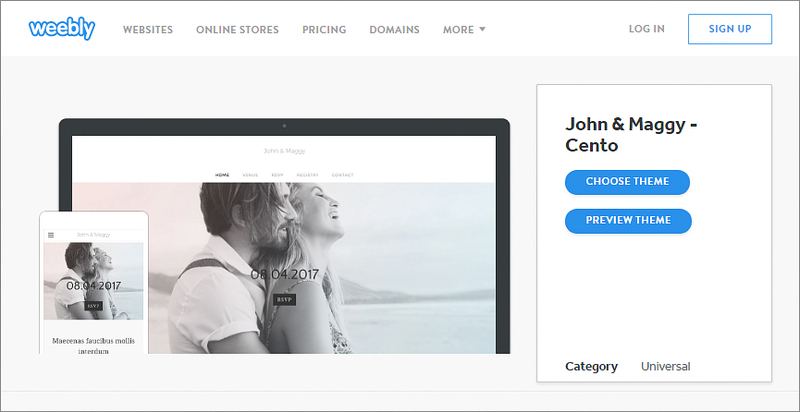 The homepage of the website builder bears some of the best wedding sites examples that were developed using the platform. Wedding Woo is extremely easy to set up, there is an on-site chat option that would guide you through the tough spots. All the themes, templates and designs available here are mobile friendly and easy to edit. You can resize the images, change the font, add more colors- pretty much do everything to make your website look absolutely smashing. Furthermore, you can integrate RSVP forms, add directions to the venue, add photo galleries and share it all on your social media accounts to reach more people. Say I do is perhaps the chicest and most minimalistic wedding website builder on our list here. It would definitely appeal to the modern-day millennial couples that want to keep things simple yet stylish. The entire interface has a very informal, vibrant yet no-nonsense feel to it that makes web development so much easier and fun. All you have to do is a dragon the elements you want from the dashboard and drop in the chosen template. Speaking of templates, Say I do offer users a wide range of premium quality themes and layouts, each fully compatible with mobile devices. Here, you can do a number of things that will help you manage the event better. Create a guest list and never forget a close friend to deal with awkward consequences later. Receive all your RSVPs notes and emails in one place, collect guest addresses to send out thank-you notes and invites, decide on the venue and share the directions to it online- you can do it all here. Organizing a wedding can get pretty stressful. You have already got so much on your plate, from deciding the venue to picking out the décor and food and wine and a million other things. With a wedding website, you can showcase your big day, communicate all the necessary information to your guests and ensure the overall harmonious management of the event.